HOME Of The 24-oz. 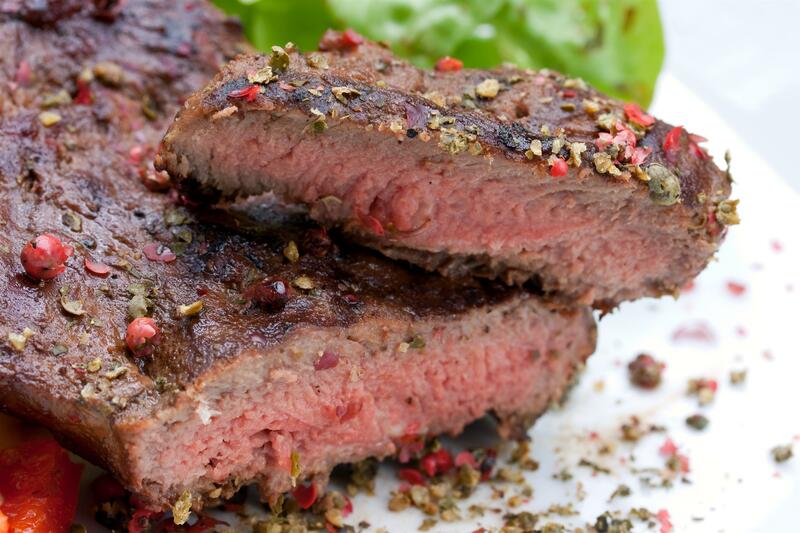 Delmonico Steak Only $29.00, 1/2 Pound Burgers & Variety of Sandwiches! Seafood Too! We are a casual American steakhouse offering exceptional value; fine quality, great service and a very reasonable pricing, for the entire family. 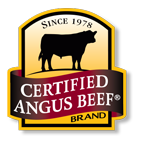 Our specialty steaks are hand cut from the finest grain fed beef and broiled to perfection. Main dishes include a choice of baked potato or steak fries. We also provide exceptional 1/2 pound burgers and a variety of sandwiches. These sandwiches & burgers are served with steak fries. We also have daily specials. Please ask your server for details on our daily specials. Our menu also provides an appealing assortment of chilled salads and side dishes. Then, complete your meal with one of our deserving desserts. 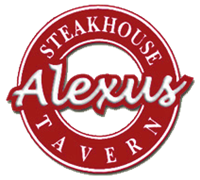 Alexus Steakhouse offers an assortment of wines and domestic, imported or premium beer. These can be purchased by the bottle or glass. Come into our Clifton location and experience why we are known as the area's top steakhouse! Come Celebrate The Best Day In May! Come in and check us out. 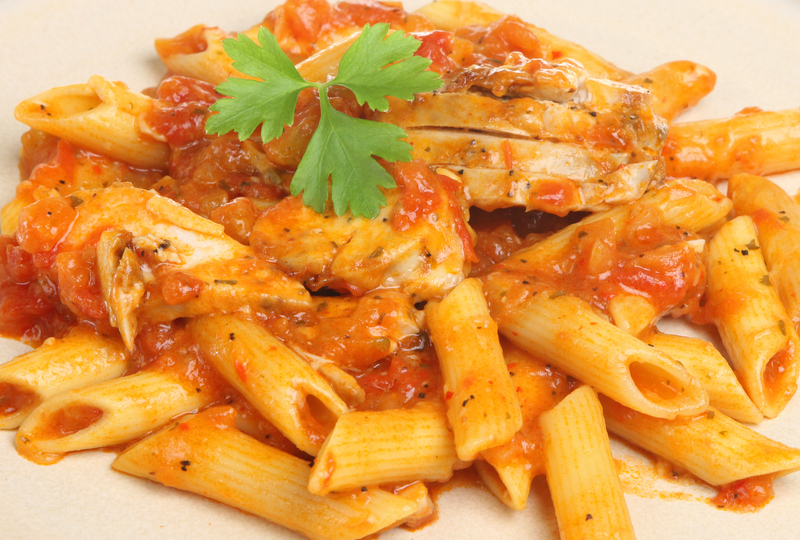 We have a large menu that includes, burgers, steaks, seafood, pastas, and more. We are also home to the 24 oz. Delmonico Steak! 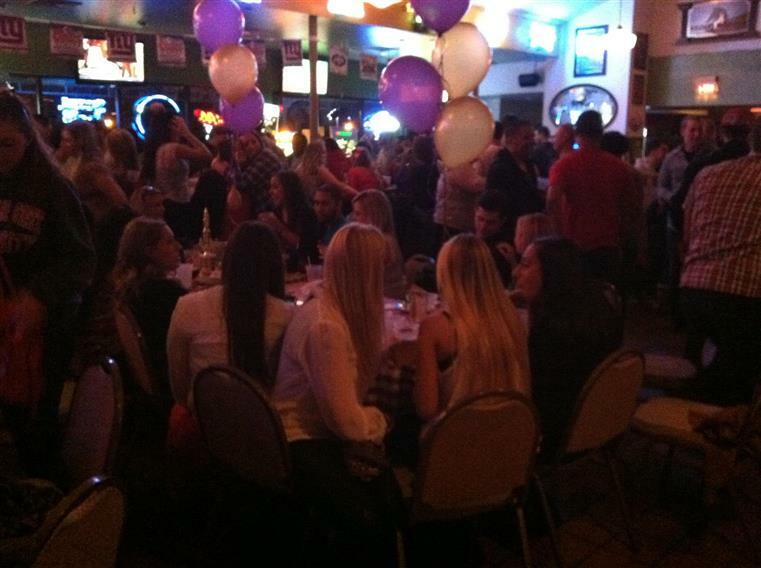 Party with us every week at Alexus Steak House. We host events Monday Through Sunday! 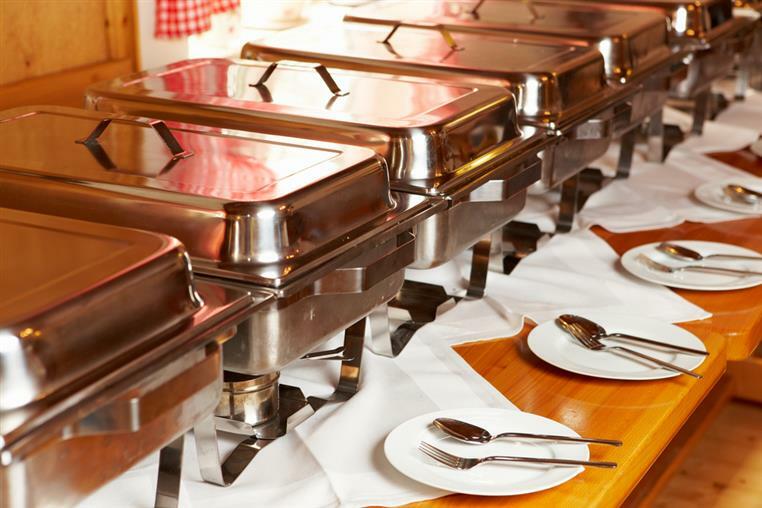 Looking to cater a party? Give us a call or fill out a form with us. Lunch Parties Available by Reservation.